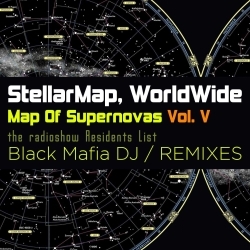 Fifth compilation of "Map Of Supernovas" series from the Stellar Map WorldWide / WorldOfBrights labels became full of progressive works of the ambitious musician and DJ from Buenos Aires Angel Alejandro Villafañe / Black Mafia DJ, created with the participation of Moscow's electronic musicians al l bo and Clouds Testers. Sound trends by Black Mafia DJ imbueds by special atmosphere of the Argentine house style, however the labels hoped to interest listeners from many countries. 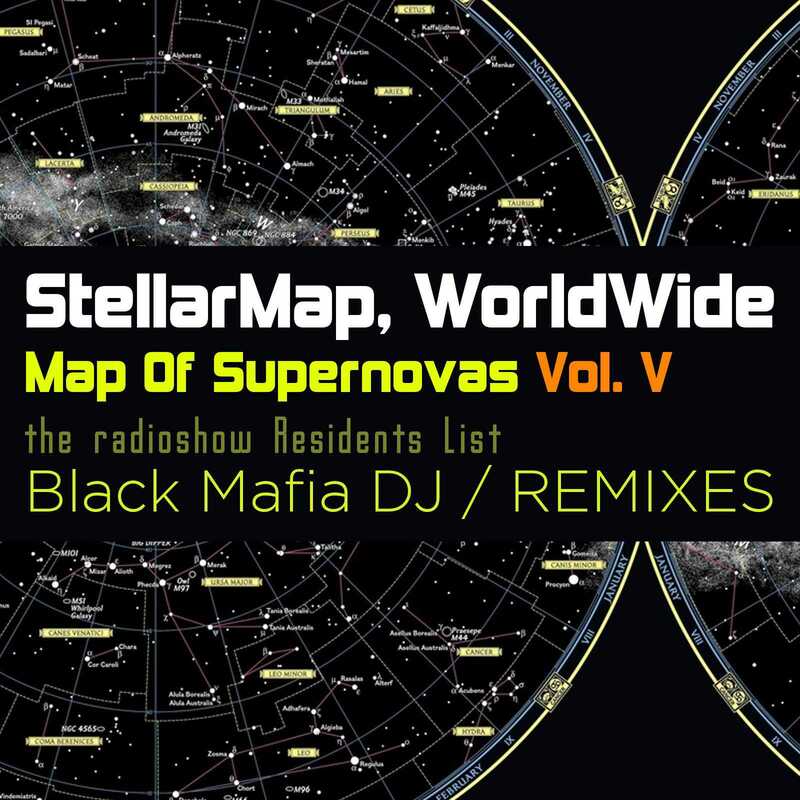 The release "Map Of Supernovas Vol.V" comes with 3 original single by Black Mafia DJ and 10 hard-house remixes in different versions.